I have completed a 3D surface image capturing installation and software/hardware training trip to Bellevue, outside Seattle. 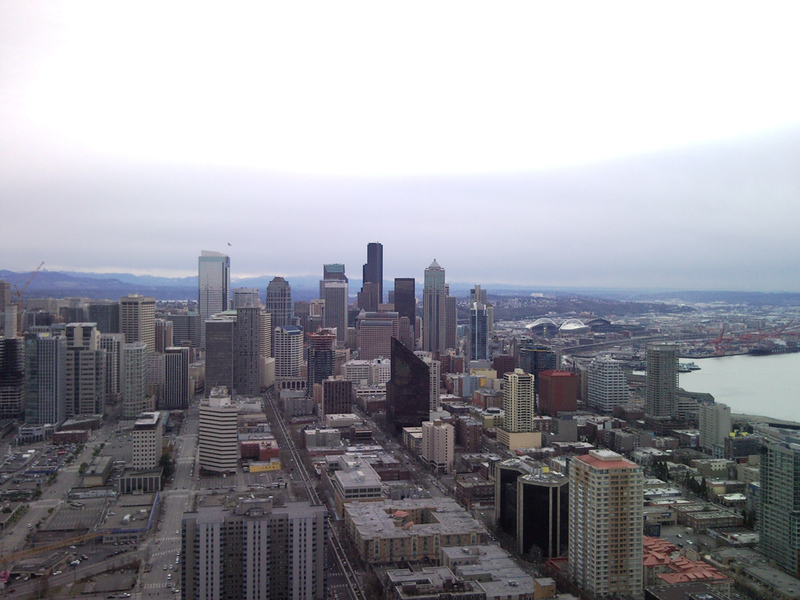 Here is a photo from my first stop; Seattle, as seen from the Space Needle. I found Seattle to be a very nice city and I would love to go there for a holiday in the future.